Bengaluru-based edtech startup Unacademy has raised $11.5 Mn in its Series B round of funding led by Sequoia India and SAIF Partners. Existing investors and angels including Nexus Venture Partners and Blume Ventures also participated in the round. The startup will use the proceeds to accelerate its product and technology as well as scale to other categories including personality development, new languages and job interviews. It will also invest in producing its own knowledge based content with its top educators on the platform. With this round of funding, Unacademy plans to grow 10X and onboard more than 10,000 educators across the globe in 18 months. Unacademy is an online learning platform that empowers educators to create courses on various subjects. The platform currently has more than 50,000 lessons online and over 1.3 Mn registered users and more than 4,000 educators. Over 25% of the educators are active monthly. It is also one of the largest education channels on YouTube India with 1 million subscribers. Unacademy was founded by Gaurav Munjal (ex-founder and CEO Flatchat) along with Roman Saini, Hemesh Singh and Sachin Gupta. It was initially launched as an educational YouTube channel in 2011 and as a free learning platform Unacademy in January 2016. The startup also recently added billionaire and serial entrepreneur Bhavin Turakhia to the board. 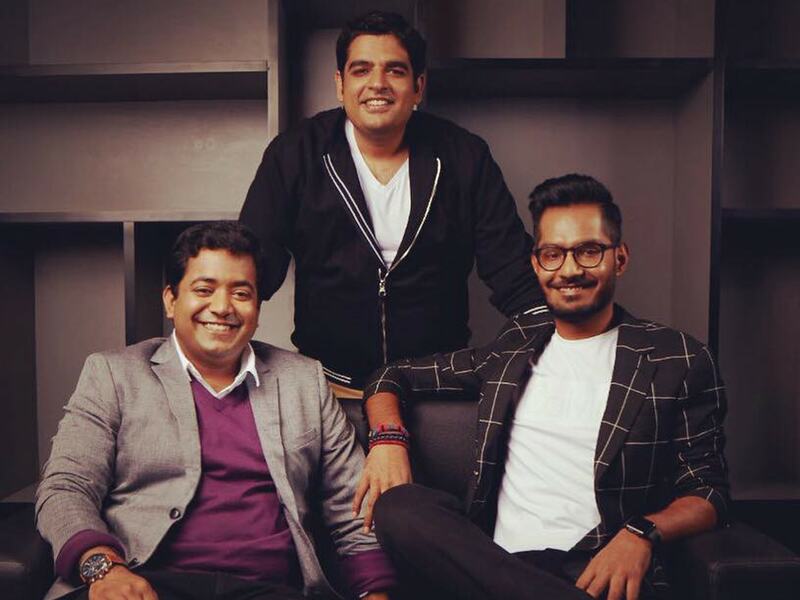 In May 2016, Unacademy raised $500K in its first round of external investment led by Blume Ventures and marquees angels such as Rajan Anandan (Google), Sumit Jain (CommonFloor), Aprameya Radhakrishna (Taxi4Sure), Sujeet Kumar (earlier Flipkart), Phanindra Sama (RedBus) among others. In August 2016, Unacademy raised an additional $1 Mn funding in the second round of external investment. The round was led by Blume Ventures, along with Stanford Angels India, and WaterBridge Ventures. Marquee angels including Sachin Bansal, Vijay Shekhar Sharma, Binny Bansal, Kunal Shah, Sandeep Tandon, Ashish Tulsian (Posist) also participated in this round. In January 2017, it secured $4.5 Mn (INR 30 Cr) funding in Series A round led by Nexus Venture Partners and Blume Ventures. Girish Mathrubootham, CEO, Freshdesk and Ananth Narayanan, CEO, Myntra, along with Stanford Angels have also participated in the round. As per Inc42 Datalabs Report for H1 2017, edtech took the fourth spot with 23 deals in the sector. In June 2017, another edtech platform Coursera raised $64 Mn Series D funding led by GSV Asset Management. Online education in India will see approximately 8x growth in the next five years, says a recent report by Google, KPMG. This will have a significant impact on the edtech market that has a potential to touch $1.96 Bn by 2021 from where it stands now i.e. 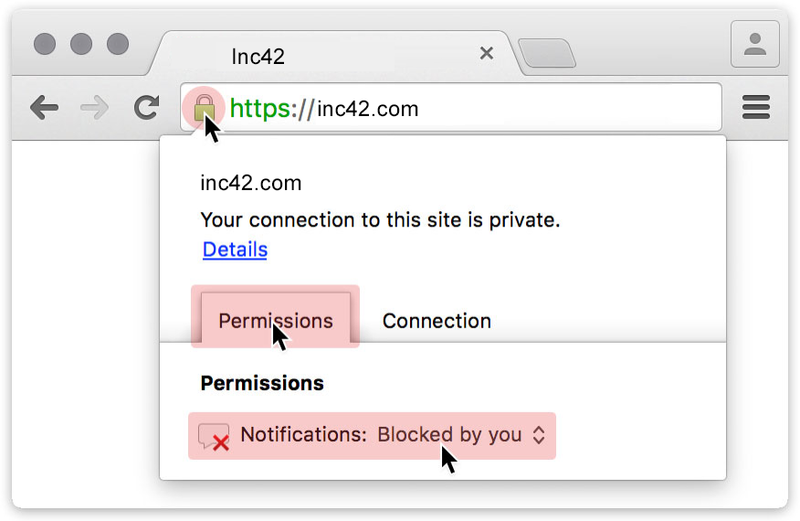 $247 Mn. India is poised to be the third-largest online market for education, with a plethora of web- and mobile-based courses and tools available in the currently. Also, India is home to 19% of the world’s youth. No wonder edtech startups like Unacademy are banking on this growing market as using technology as a growth driver.